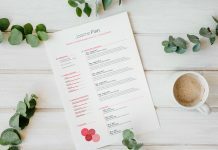 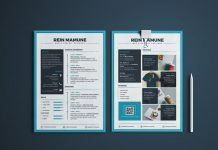 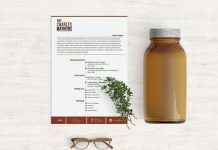 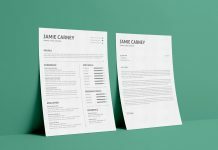 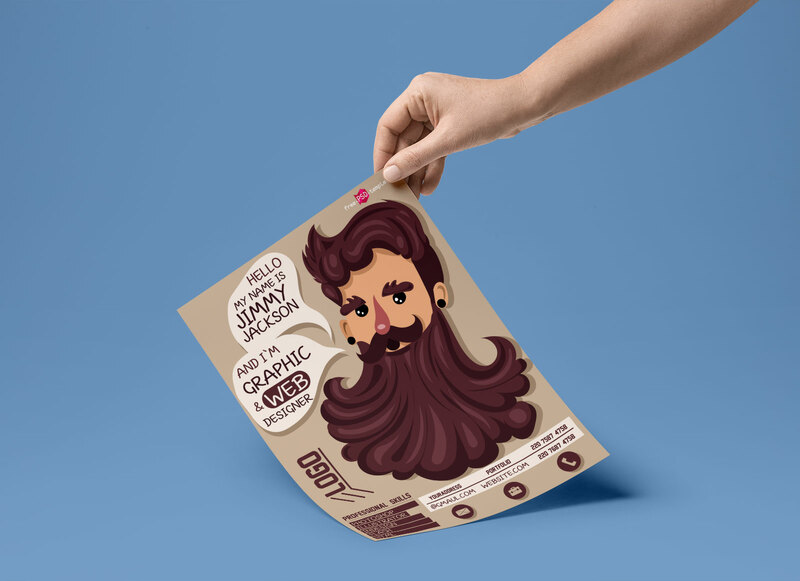 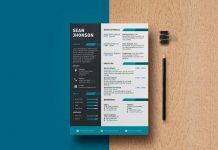 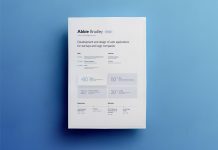 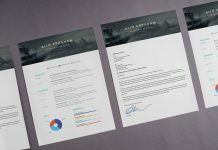 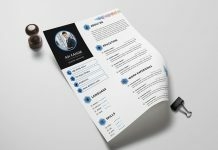 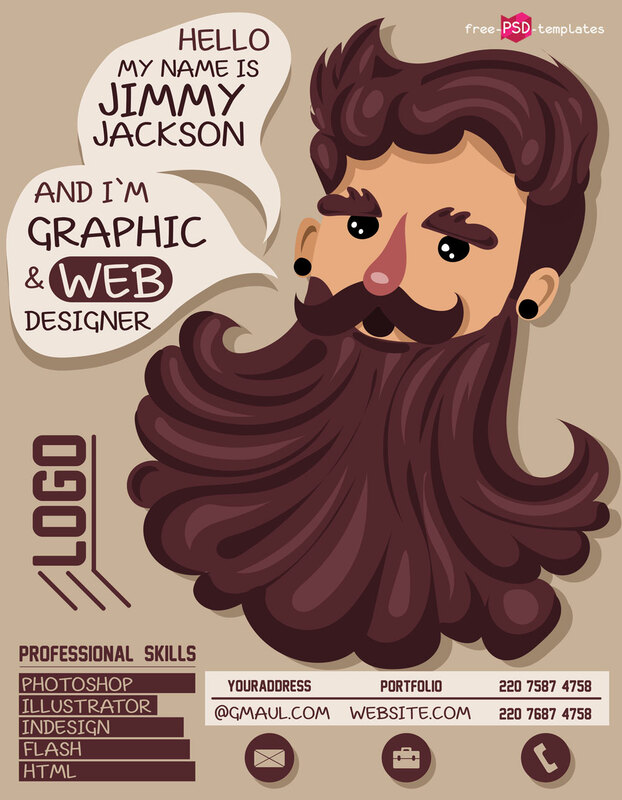 This resume template showcases your graphic talents. 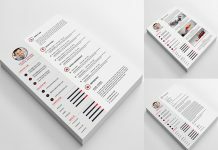 Put your information in this custom layout and feel free. 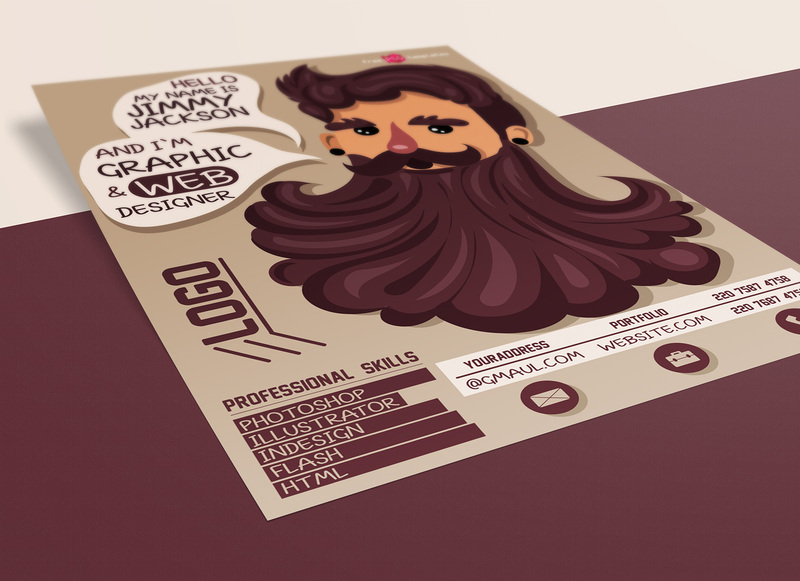 It’s in cream background with a big beard avatar. 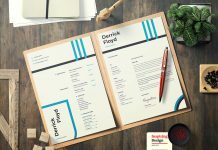 Add your professional details and achievements using any bold font. 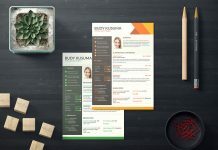 You will be able to edit and save final file in few minutes. 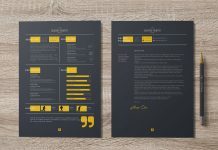 Anything can be changed, easily change the premade color schemes from the layer folder on top of the layer panel.